Finding of Moses; After Paolo Veronese; Print on paper. Engraved for the Crozat Gallery. 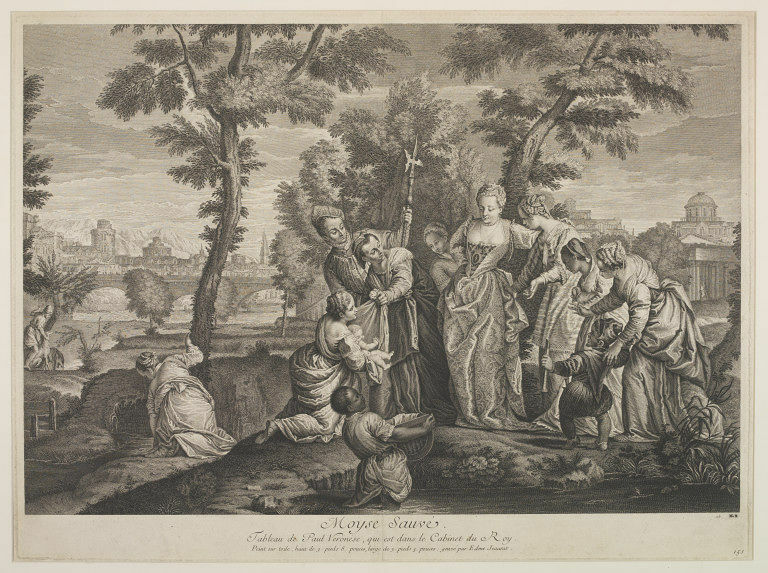 Finding of Moses; After Paolo Veronese; Print on paper; By Edme Jeaurat; French School; Early 18th century.